Nowadays combine the proper maintenance plan, support services with the capability to acquire spare parts (for both up-to-date technology and obsolete) or to repair the defective parts is essential to maintain the application running without long and unexpected downtime. We have the ability to do all of that. 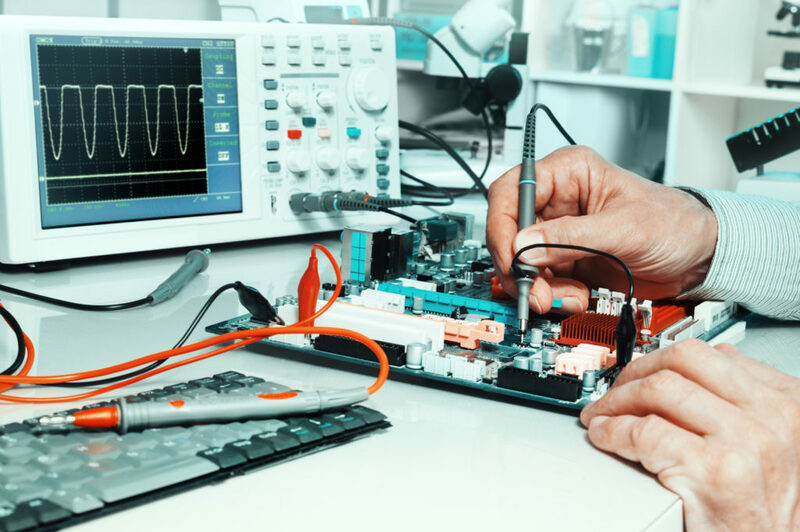 If you have the need to acquire a part (new or obsolete) or, you have a parts that require functional test or repair service, please do not hesitate to contact us. We are confident that we can help. JPE SERVICES is a one stop company for your projects needs proving a wide range of services for industrial automation and information systems, including engineering, project management, commissioning services, technical support, consulting services in various industry segments like Power Generation, Oil & Gas, Chemical etc .